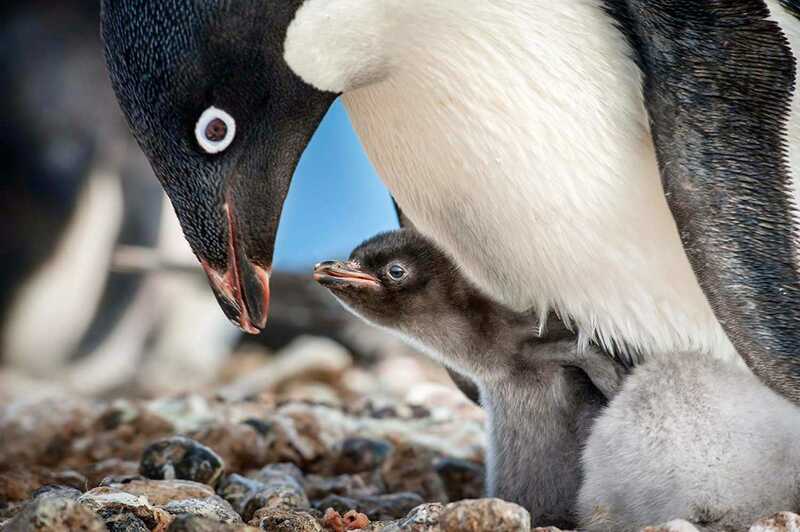 Because of its short runtime and humorous tone, Disneynature's newest documentary Penguins is not only beautiful to look at, but also tons of fun. Penguins is the newest documentary film released by Disneynature, directed by Alastair Fothergill and Jeff Wilson. 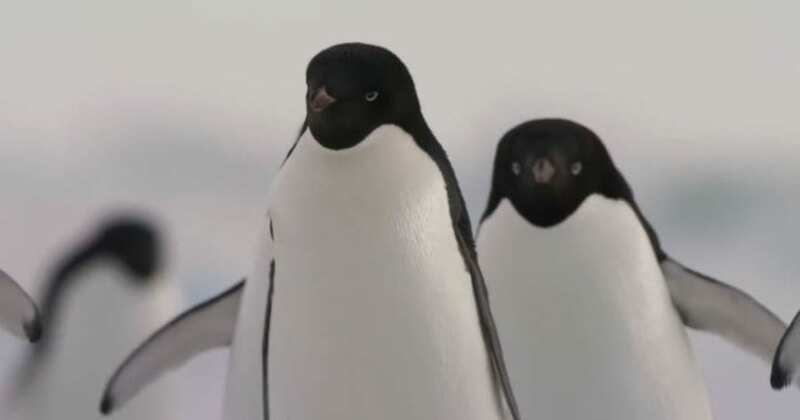 The movie follows an Adélie penguin named Steve over the course of a mating season in the Antarctic as he sets out on a quest to find the perfect mate to start a family. The Disneynature documentaries are great at pulling a concise, informative, and entertaining story out of the tons of footage which they shoot over a long period of time. This film feels far more narratively-driven than most other documentaries (especially nature documentaries) because it plays out in a way that mirrors some of the tropes of romantic comedies. 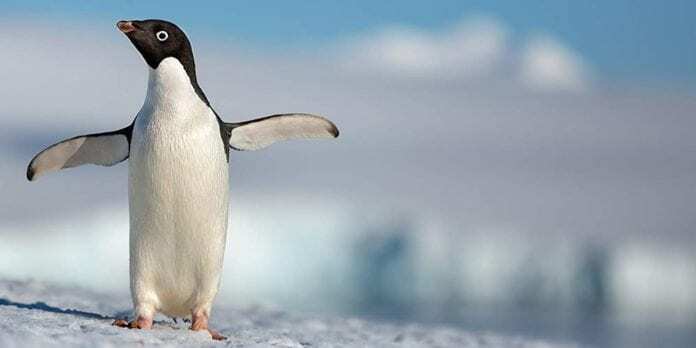 One of the reasons the movie works so well is that it establishes the personalities of the penguins in ways that make them feel like fully developed human characters as opposed to animals. Steve is adorably clumsy, turning him into a lovable underdog. The fact that it is so easy to connect to him and his story makes the film as a whole far more enjoyable. The movie also has a ton of humor that keeps the film moving along at a bouncy and enjoyable pace. There are tons of moments in the movie which will make audiences both young and old laugh out loud. 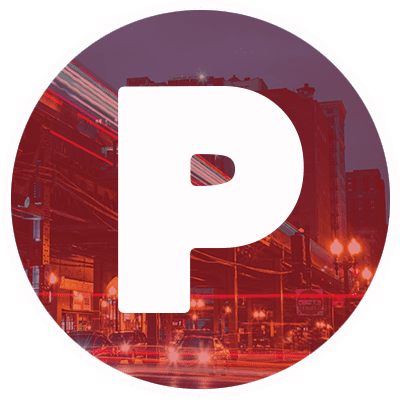 The goofy slapstick humor and silly puns will have the kiddos rolling in the floor, and the witty double entendres will have their adult accompaniments chuckling. One wouldn’t normally expect Ed Helms to be a good fit to be a narrator for a nature documentary, but given the largely light and comedic tone, he actually fits surprisingly well. You can’t take him or the narration seriously, but you aren’t really supposed to. This is a fun and goofy tale, not a serious Planet Earth-style informational piece. On a visual level, the film is absolutely magnificent. It is impressive that the filmmakers are able to pull off some of these shots, especially those which are up close and personal with the penguins. The aerial shots are undeniably impressive and beautiful, but those that are most awe-inspiring are those that showcase the natural beauty of the eponymous animals. As for the editing, this has to be one of the most effectively-edited documentaries to come out in quite a while. The movie is able to get a rhythm going, especially because of the excellent soundtrack that was assembled for the film. Some of the most memorable scenes involve humorous use of 70’s and 80’s hits like “Work to Do” by The Isley Brothers, “Can’t Stop This Feeling” by REO Speedwagon, and “Here I Go Again” by Whitesnake. Overall, Penguins is an entertaining and well-made nature documentary. If you are a fan of the cute flightless birds featured in the movie, this is one you and your family don’t want to miss, as it may be the most adorable romantic comedy you see all year. Penguins opens in theaters on April 17.